VietNamNet Bridge – The Friends of Vietnam Heritage (FVH), in collaboration with Zo Project, will host a craft workshop on dó (poonah) paper on Saturday. The workshop, limited to five participants, will present how to make earring from dó paper. 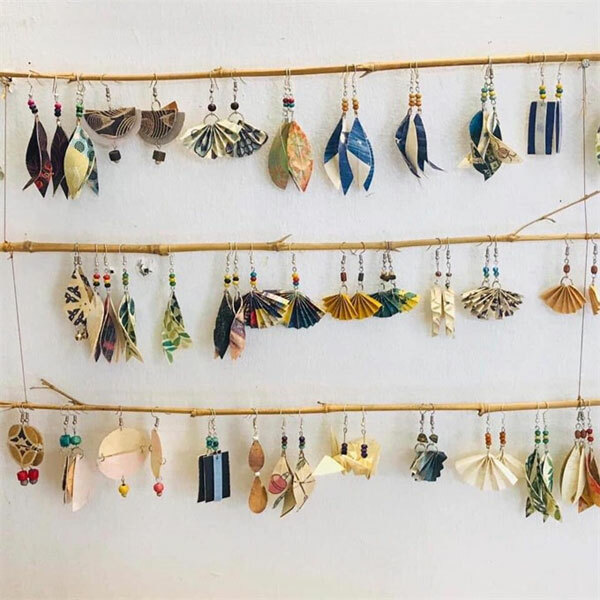 At the workshop, before making their own earrings, participants will get an introduction to dó paper and its history as well as tools used in the workshop and two types of earrings, following a demonstration and instruction. To join the event, register with Loan at loan@fvheritage.org. The workshop will take place from 2pm until 4pm at Zo Project shop (1st floor workshop), 10 Điện Biên Phủ Street. Fee: VNĐ350,000. 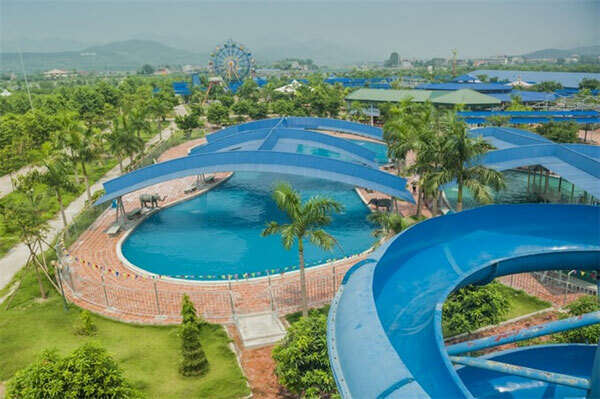 On February 22 and 23, the FVH will hold a two-day excursion to a hot spring baths resort in Thanh Thuy District, Phu Tho Province, about 74km east of Hanoi. The resort is on Blue Pearl Island located along the Da River, which has a hot spring stream flowing underground. The resort has five different mineral baths to choose from. The group on Friday will stop off for lunch on the way to the resort, while dinner will be in the local village. The trip includes a return mini-bus, water on the mini bus, twin share accommodation, one dinner (day 1), one lunch (day 2), and one breakfast (day 2) included in room rate. To register and/or for more information, contact John at lefthanded2hanoi@yahoo.com.